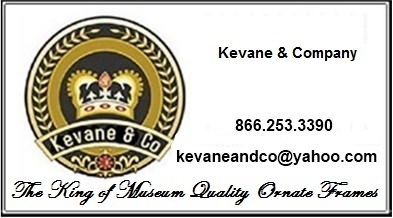 Kevane & Company has searched far and wide to find this extraordinary collection of 28 X 42 Large Picture Frames! Please be sure not to miss our entire collection of Picture Frames. or Frames By Size.